Definitely the nicest Storage Center that I have ever stored at. Great Services, Clean Property, United States Post Office and a Free Truck, no one offers more.- I checked. 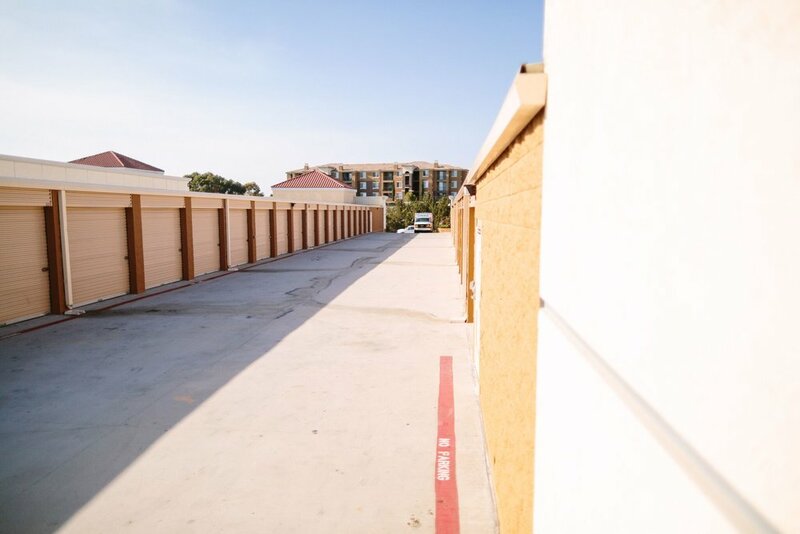 We provide clean, modern, and secure self storage in San Diego. 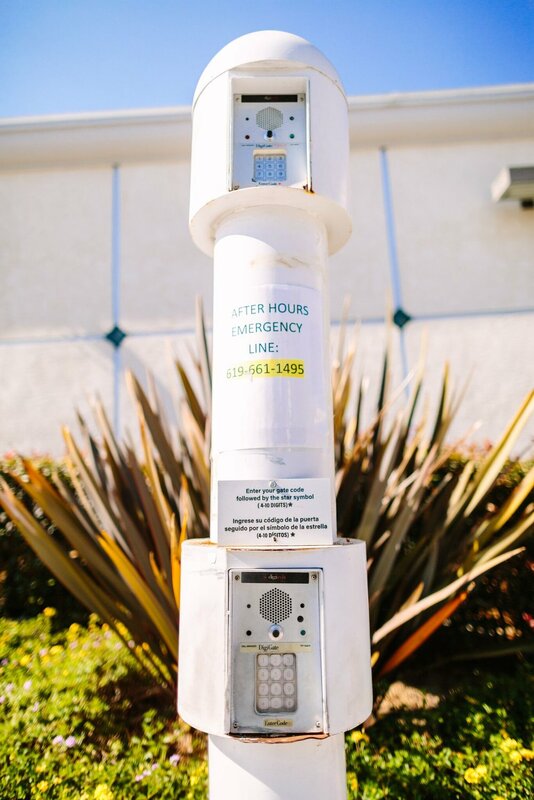 Conveniently located near many San Diego neighborhoods, businesses, and commercial areas. 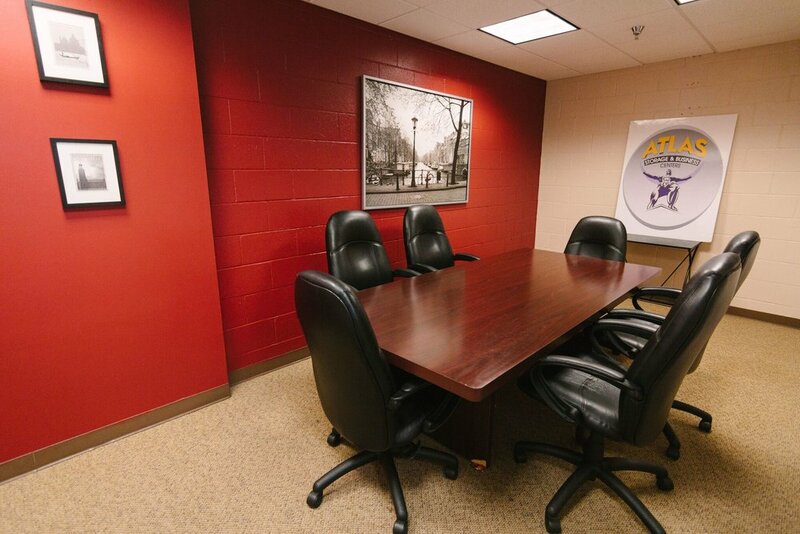 Atlas Storage Centers provides clean, modern, and secure self storage in San Diego. 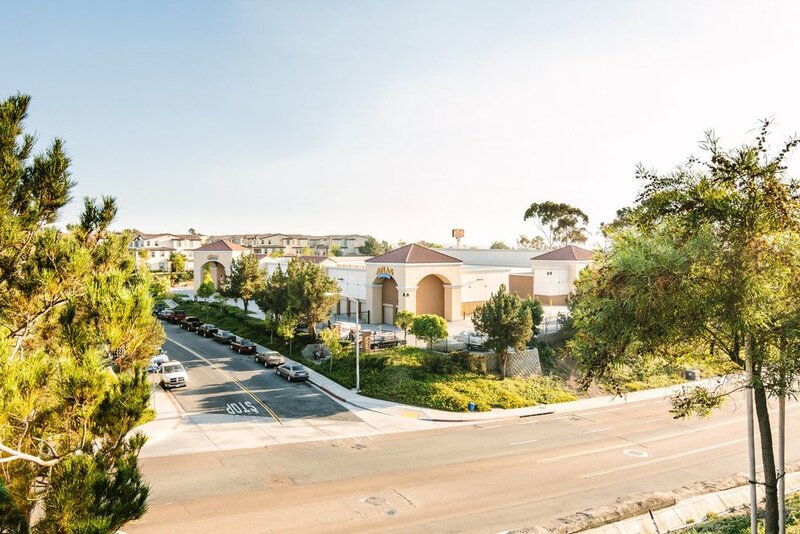 Conveniently located near many San Diego neighborhoods, businesses, and commercial areas. 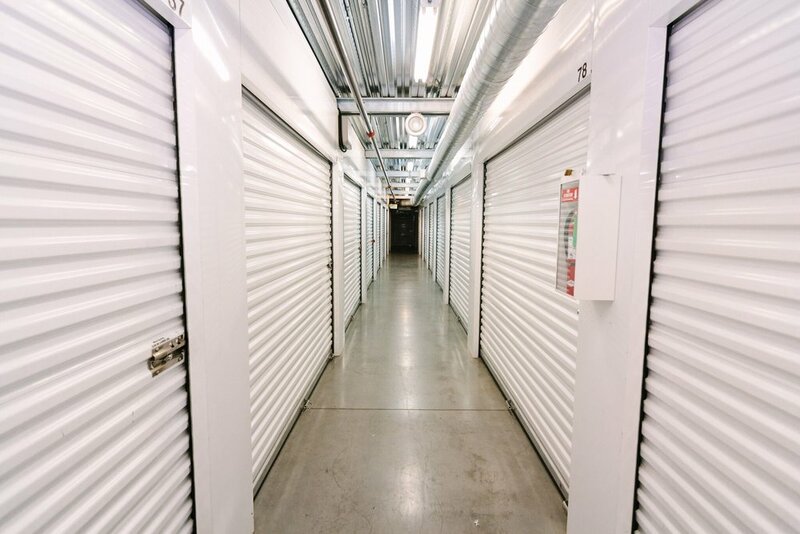 We cater to business and residential customers with amenities and services you just won’t find at other San Diego self-storage centers, including individually-alarmed storage units, Virtual Offices and Conference Room and U-Haul Truck rentals. 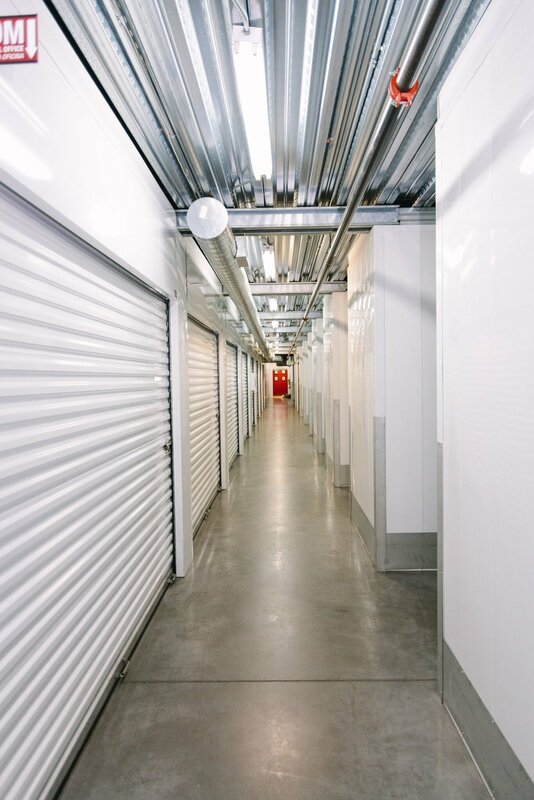 Whether you need storage space to clear the clutter from your home or are looking for climate controlled space to store business files and records, Atlas Storage San Diego offers a full range of moving and storage solutions. 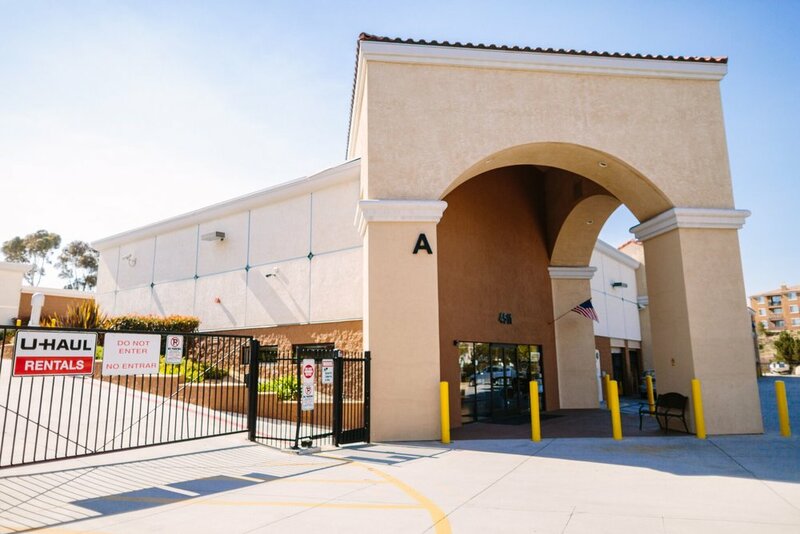 Our San Diego storage center features a full-service business center with FREE Wi-Fi, Virtual Offices, and a Conference Room, in addition to well-lit storage units in your choice of climate-controlled or conventional storage spaces. 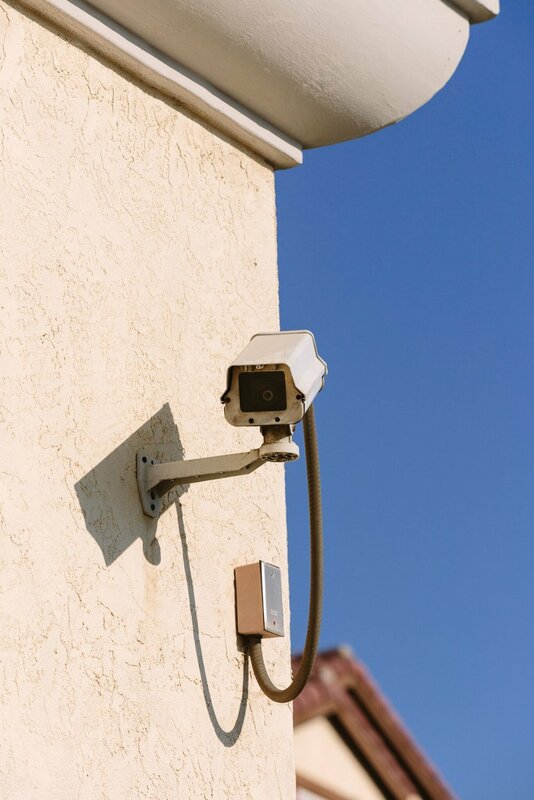 Our secure facility is monitored with 24-hour video surveillance cameras, has a fully fenced perimeter, and features well-lighted drive aisles and buildings. 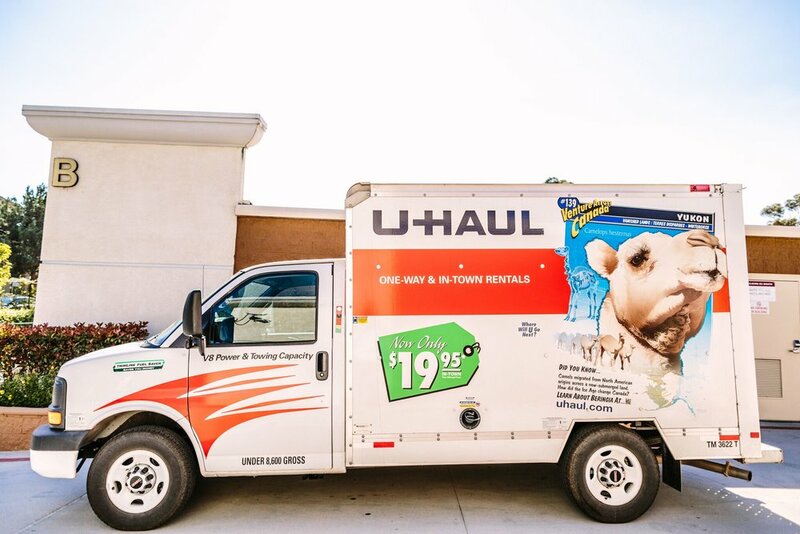 All of our customers enjoy amenities designed to eliminate hassles, such as custom access hours, freight and delivery services, and onsite U-Haul truck rentals. We even offer a FREE truck and driver with your move-in! Additionally, we offer discounts on our storage units for Seniors, Police, Military, Border Patrol and Firefighters. Count on Atlas Storage San Diego for a full range of moving, storage, and business services seven days a week. 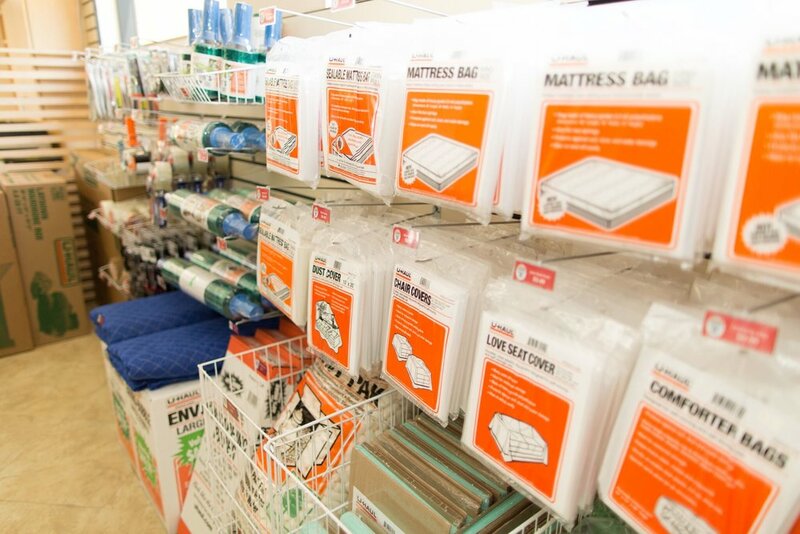 Talk to one of our friendly and experienced storage associates to determine the best mini-storage to fit your needs.